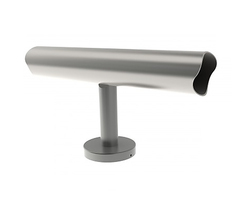 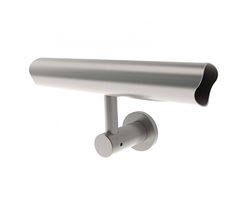 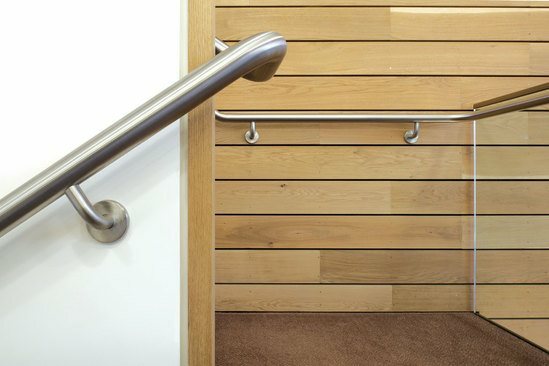 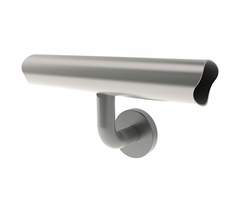 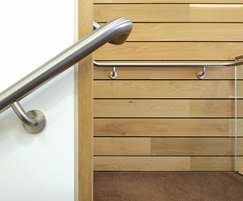 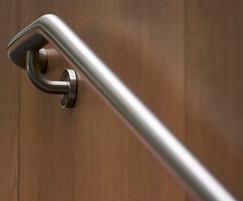 Complementary handrails, designed to co-ordinate with our balustrade systems. 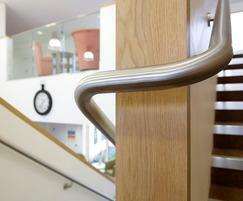 At 120,000 sq ft, John Lewis Oxford is the flagship store of the redeveloped Westgate Oxford retail centre. 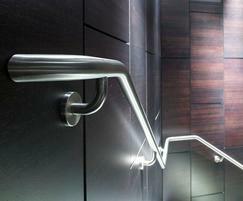 BA Systems was chosen to design, manufacture and install a balustrade system for the voids and restaurant stairs.